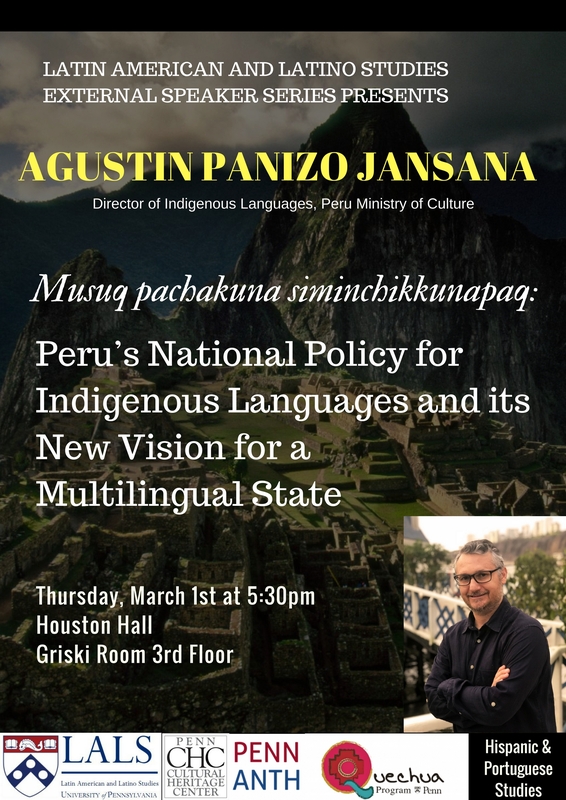 Please join us for a talk with Agustin Panizo Janzana, Director of Indigenous Languages at Peru’s Ministry of Culture, “Musuq pachakuna siminchikkunapaq: Peru’s National Policy for Indigenous Languages and its New Vision for a Multilingual State”. This event is possible thanks to the Latin American and Latino External Speakers (LALSES) Series award. 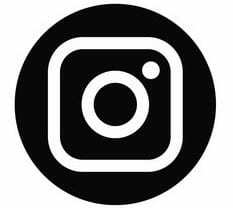 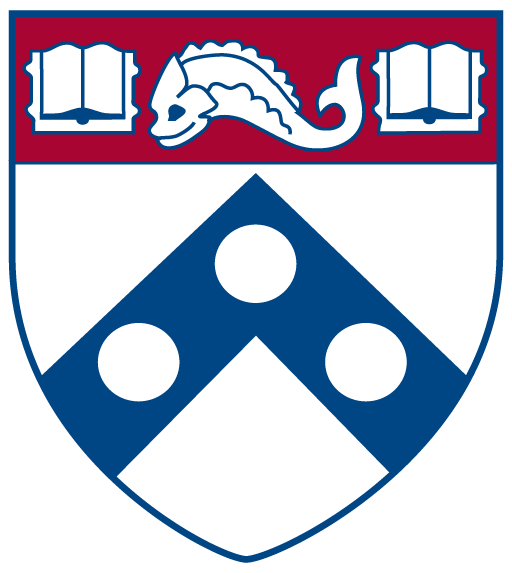 Co-Sponsored by Hispanic and Portuguese Studies; Department of Anthropology; and the Penn Cultural Heritage Center. 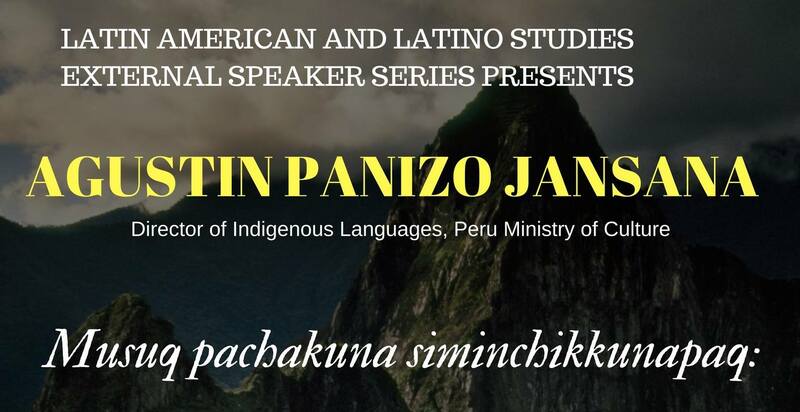 Hosted by the Quechua Language Program at Penn.